Stephen Lipson, producer behind hits by Frankie Goes to Hollywood and Grace Jones, has been Annie Lennox’s collaborator of choice for over a decade, helping to make her solo debut, Diva, the mainstream equivalent of Massive Attack’s Blue Lines, rendering her follow-up album of covers strikingly original, and even managing to turn her midlife depression, embodied by 2003’s Bare, into something downright elegant. That Lennox would eventually break from the relationship isn’t surprising (the pair’s best work is probably behind them), but the decision to team with Glen Ballard for her fourth album, Songs of Mass Destruction, lends the proceedings a more American pop/rock sound that unfortunately mirrors the Eurythmics’ mid-‘80s shift from synth-pop and new wave to a more vanilla brand of rock. The conversion is less jarring here, as the more aggressive songs and Lennox’s willingness to experiment (she even raps!) are refreshing following the beautiful but gloomy Bare (the singer, under the guise of a concept, couldn’t even get herself out of bed long enough to shoot a video for that album). Lennox’s voice, capable of creating the illusion of an entire choir as it does on the gospel-y “Ghost in My Machine,” is always the key focus of her music, which is why a more organic production approach sounds so good on paper. The problem is that Ballard has a tendency to over-produce, as evidenced by the ballad “Lost,” in which Lennox literally gets lost in a wash of vocal overdubs. And then there’s the matter of that album title—a peculiar choice for a record that isn’t particularly political. “Womankind,” referenced in at least three different songs, would have made more sense given the names of Lennox’s previous releases, not to mention the album’s feminist bent; even “Sing,” a track recorded to raise awareness about mother-to-child HIV transmission in South Africa, smartly plays more like a broad-spectrum sisters-are-doin’-it-for-themselves anthem. Mass Destruction is Lennox’s first album largely recorded in the U.S. (Los Angeles and Miami, as opposed to just London), giving the songs a slightly less chilly quality and a bigger, more expansive sound, but it’s still a disappointment in the same way the Eurythmics’ rock-leaning Be Yourself Tonight likely was to fans of Sweet Dreams (Are Made of This) and Touch. “Coloured Bedspread” is a happy synth-pop surprise reminiscent of the duo’s ‘80s heyday, but it’s an Easter egg that belongs in an entirely different basket. 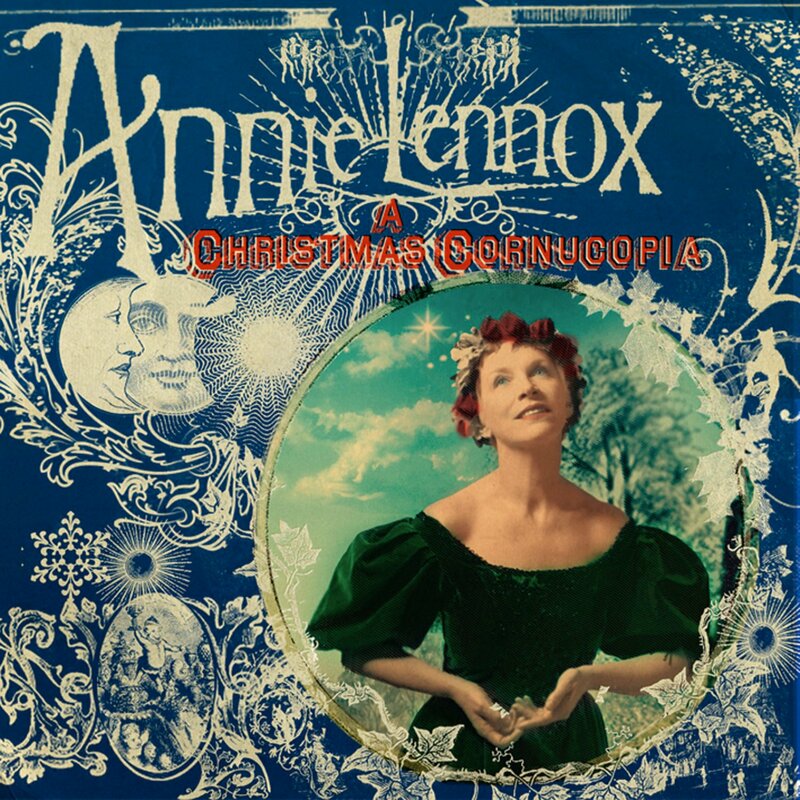 Lennox could have taken the experimentation to lengths as heady and exhilarating as her gender-bending tricks during the ‘80s or her chameleonic music-video personas of the ‘90s by working with any number of forward-thinking producers (Jon Brion, Guy Sigsworth, or even someone like Moby, whose influence can be heard subtly on “Big Sky”). Then again, even though “Love is Blind” is driven by the same bouncy piano rhythm as many of her past hits, it’s a tried and true formula that, like even the weakest of Lennox albums, never fails to satisfy.